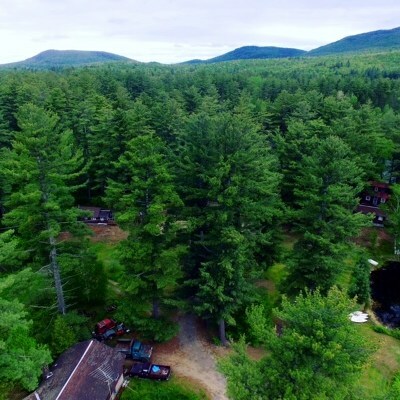 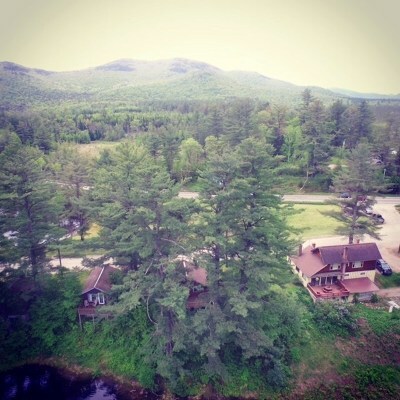 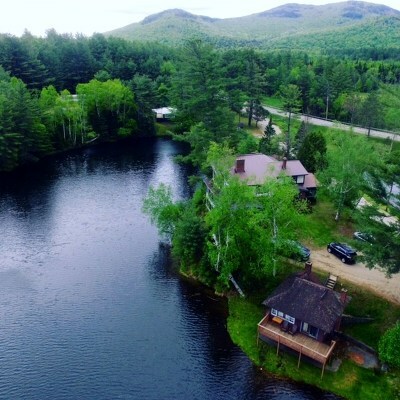 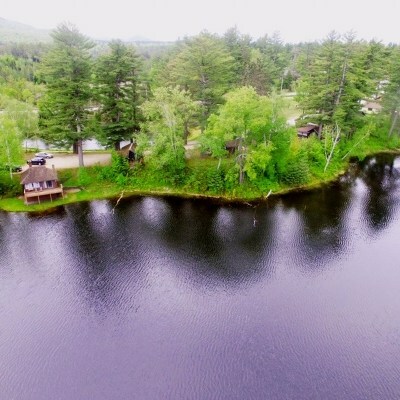 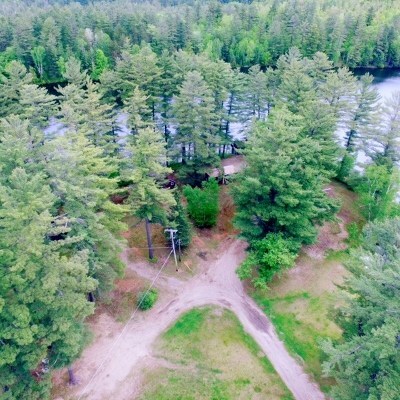 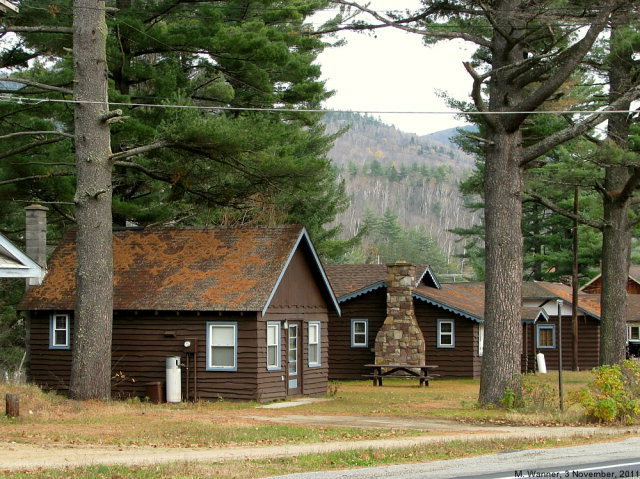 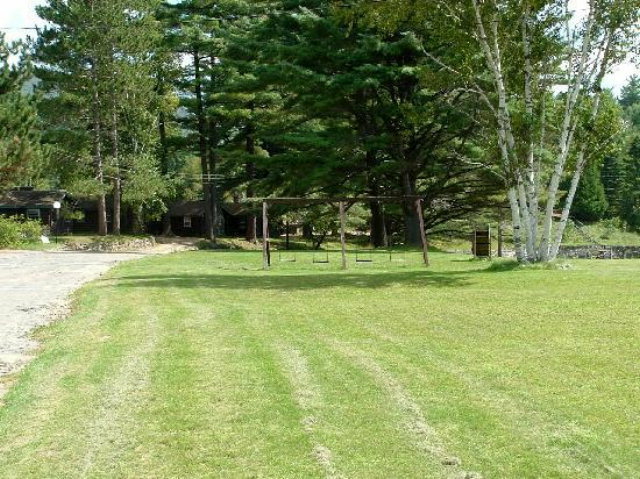 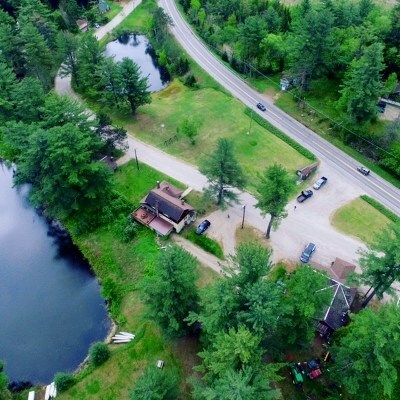 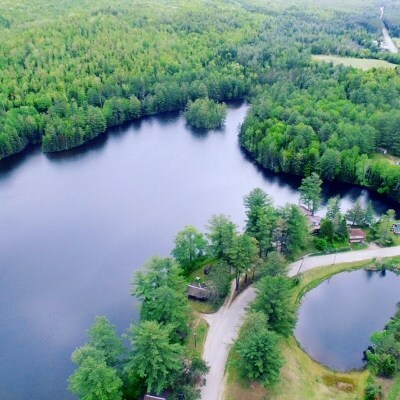 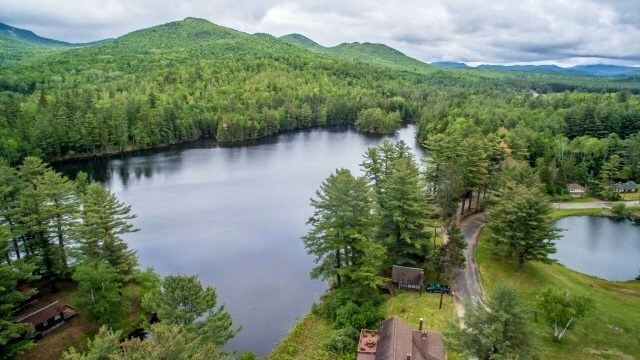 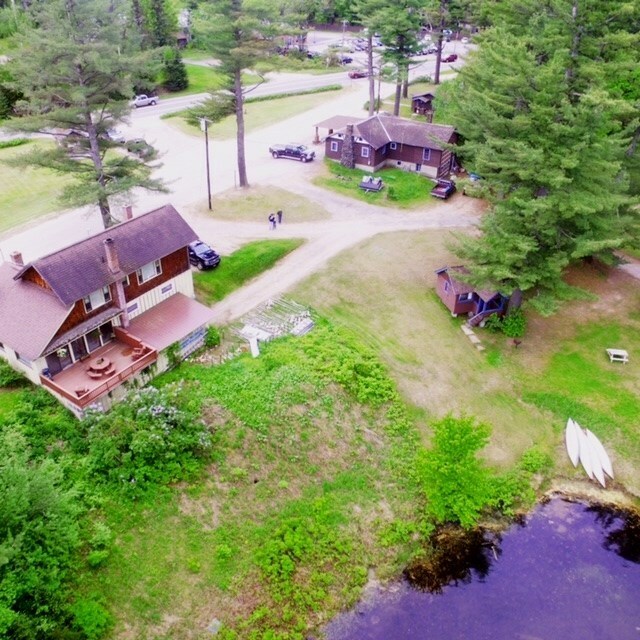 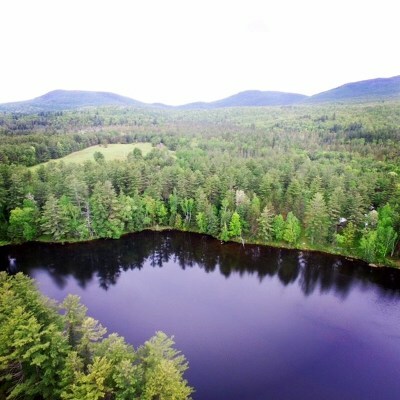 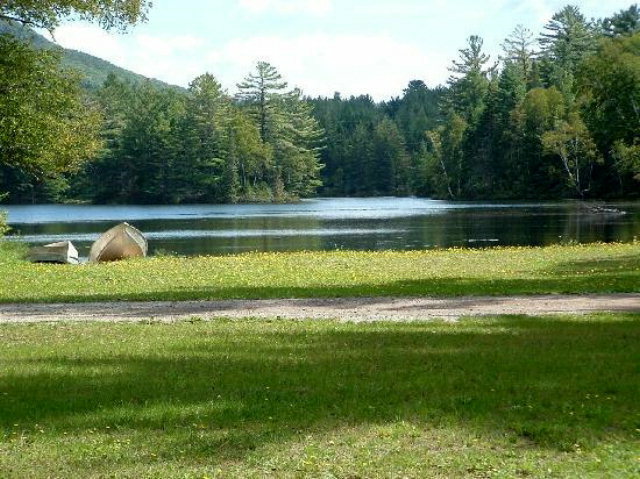 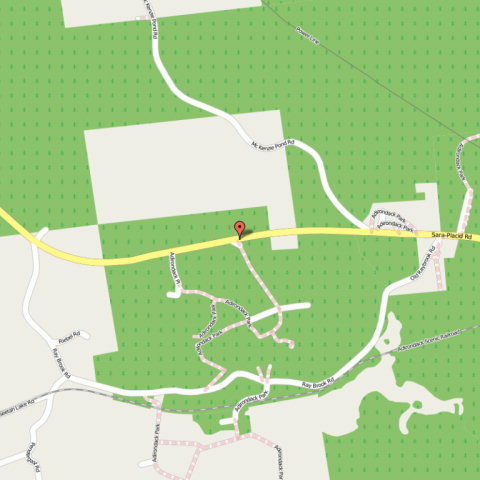 Perfect opportunity to further develop this very visible and versatile site which is on the main artery and connection from Saranac Lake to Lake Placid! 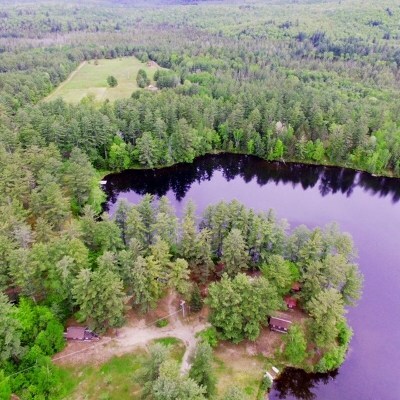 Ray Brook has a well established and ever expanding business community which includes Curtis Lumber Supply, Tail of the Pup, Pine Cone, Wiley's Flies, APA, DEC and Troop B HQ's and most recently Tractor Supply and Maplefields Farms Gas Station and quick stop. 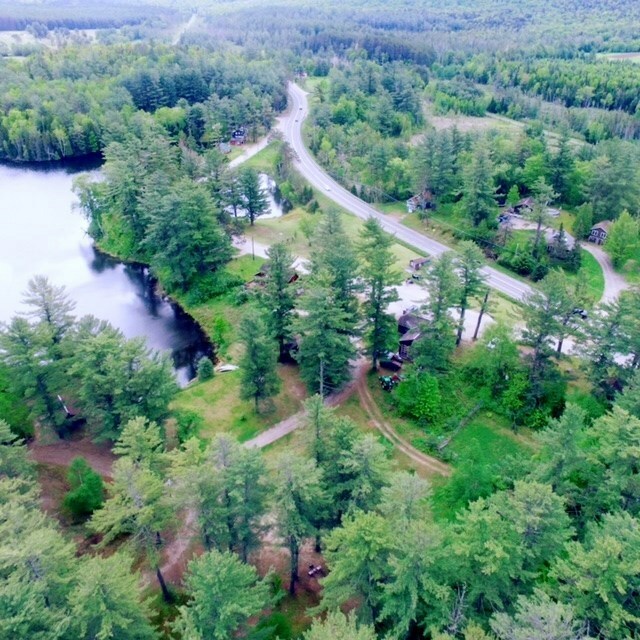 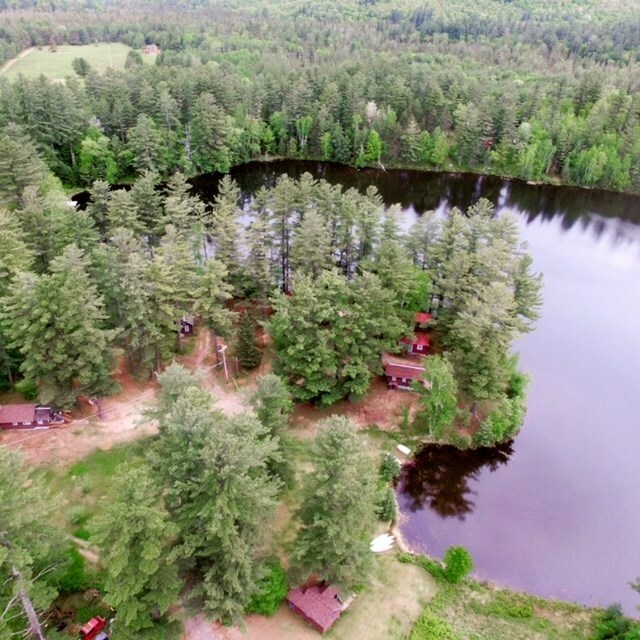 Currently offering includes, 50 campsites, 30 very popular cabins all with fireplaces, kitchenettes and owners residence all with mt and pond views.